Your article prompted me to read more about the the novel's discovery and figuring out who the author was. Indeed, it's a fascinating tale and I can only imagine Gates' excitement as evidence grew about his gamble. Well done, Louis. Interesting piece and absorbing detective work. Louis, nice piece. Real life mysteries can be as interesting as fictional ones. This is the very next book I have to read. Thank you so much for telling us about it -- and for doing it so masterfully! I remember this book, and the story of how they tried to make sure that it was genuine, not a forgery. An amazing story, all the way around. Thanks Leigh, first for suggesting I post a review of the book and for adding the link to the Salon article. I missed it during my research. 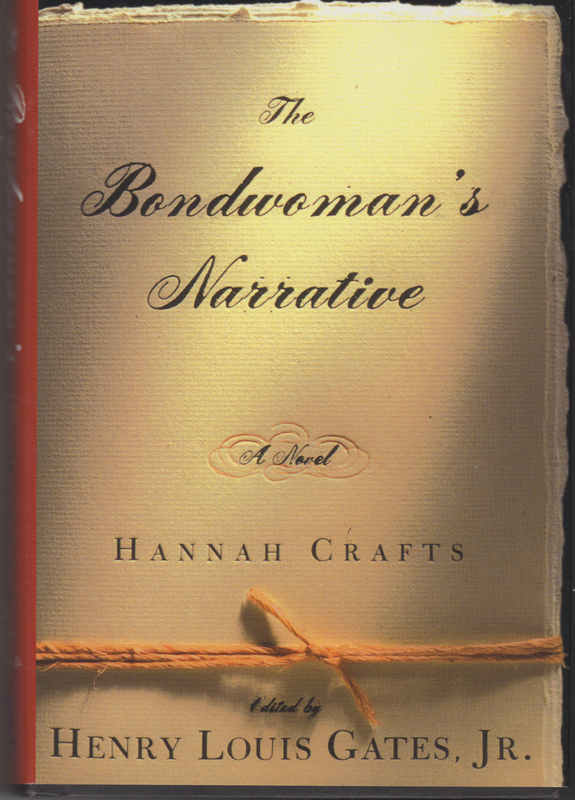 I tried again to get a date of publication for Professor Hecimovich’s book “The Life and Times of Hannah Crafts” and found it on the Winthrop University website (I have idea why I didn’t think of going to the site earlier). It is scheduled for publication in 2015. And I hope to add it to my collection of books on slavery. Fascinating, Louis, and a true literary and real life mystery. Thanks for sharing this.